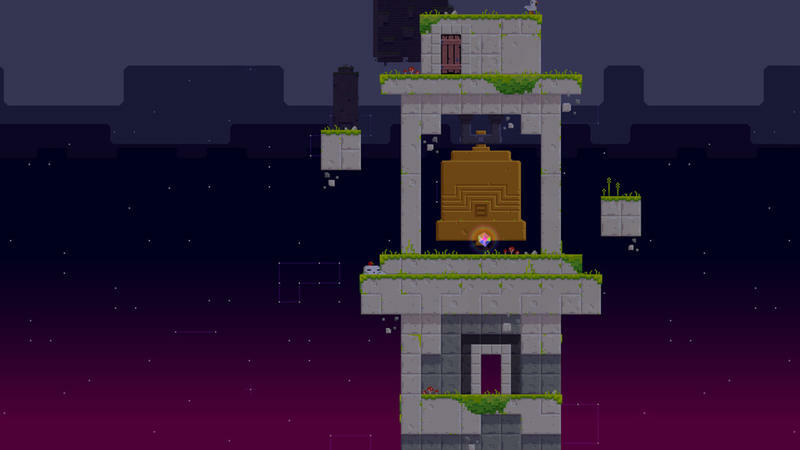 FEZ is finally making its way to the PlayStation library. Polytron and Sony have announced that this perspective switching puzzle platforming adventure will hit the PlayStation 4, PlayStation 3 and PS Vita on March 25. The best bit of the news? The game will be part of the Cross-Buy program, so you’ll be able to play it on all three platforms after buying it only once. 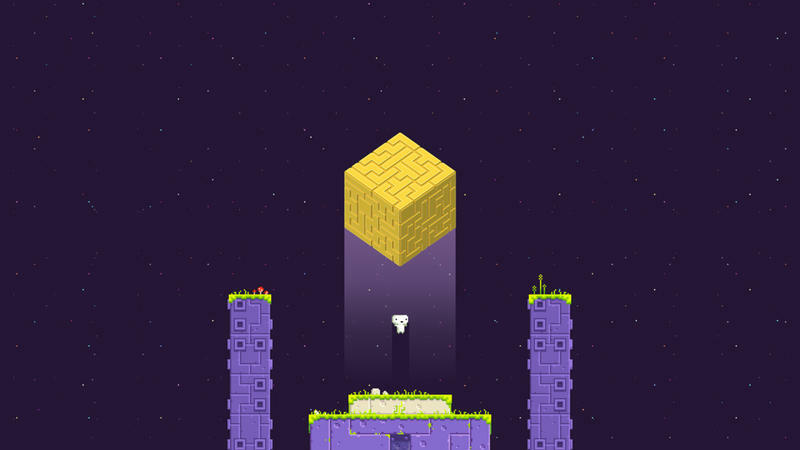 Polytron Producer Marie-Christine Bourdua took to the PlayStation Blog to announced the launch date and specifics for the PlayStation iteration of FEZ. In the post, she hit on the resolutions and framerates for the PS4 and PS3 versions of the game. 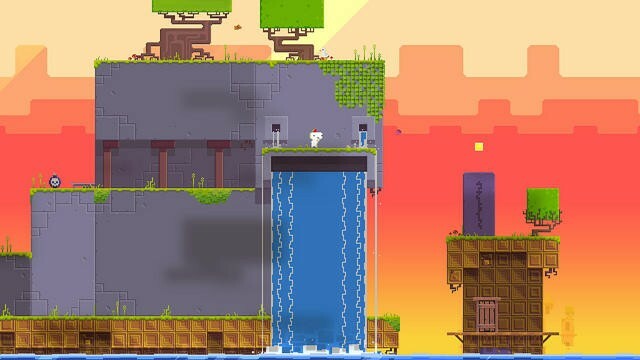 People have been asking for a PS3 version of Fez since day one, and we believe it was worth the wait. Blit took the time to make a solid C++ port of the game, which runs smoothly at native resolution on PS Vita, and 720p at 60 frames per second on PS3. The PS4 version is what we consider to be the best-looking and smoothest Fez experience you can get on a TV set, running at beautiful 1080p (and yes, 60fps too). You wouldn’t think that upping the resolution would make a big difference in a game like ours, where the pixels are the size of Gomez’s fist… but it really does look even crisper and blockier — in a good way. “Blit,” by the way, is the studio that did the porting work for the game. 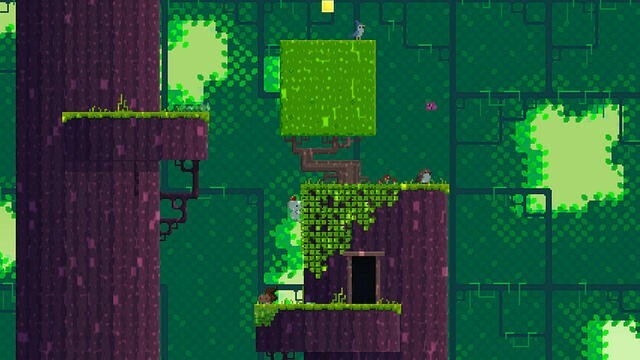 A price point for FEZ was not announced. The game sells for $9.99 on Steam, though, so I imagine Polytron and Sony will arrive near that price point for this new edition.